It may seem like an impossible task, but getting a guy to miss you is actually quite simple—when you know how! If you've found yourself in love or lust with a guy who ticks all your boxes, then finding out his star sign is a super insightful way in which to make him miss you. This is because every star sign is unique, and the libra man definitely has his own traits and characteristics that make him who he is. The libra man is quite the charmer! If you did not know already, the libra man is warm, compassionate, and quite the romantic. He is often a big flirt without even realising it (we'll get to this later), but this will actually work in your favor! The libra man will usually opt to be in a relationship over being alone. So if you play your cards right, he could be yours in no time at all. Here are nine ways that will surely get him more interested in you! Even the romantic libra man has his limits when it comes to women coming on strong. So while you should shower him with affection, you should also give him enough space to make him miss you. The key on how to make a libra man miss you, is to play on the fact that he is a very social person. Make sure that you're out and about, fun-loving, and sociable. Don't be too in his face, but be somewhere he will notice you! Visit a club or bar, or another social event as a group, and make sure he can see you being your beautiful self. The fact that the libra man is very passionate and romantic means that he has a tendency to flirt. Granted, this doesn't sound like a lot of fun, but you can use this to your advantage. A lot of women will be up for an evening of flirting, but you've got to be the one who sticks around once they've lost patience or have moved onto the next guy. this is something you do not want! You want to be the girl who he remembers not only on a physical level but also on an intellectual or emotional level. Dress up, sure, but no bold colors or super revealing outfits. Another valuable trick on how to make a libra man miss you? Let him talk about himself! Because of his outgoing nature, he has a tendency to chat, and we all enjoy having a listener when we're feeling chatty! The libra man can be rather indecisive at times—even for the little things, such as picking a restaurant, or deciding on an activity. If you are the more decisive of you two, you are taking away the stress of his indecisiveness, and proving to him that life with you is easier and more spontaneous. Another trick in how to get a libra man to miss you, is to mmic his values. The libra man is an air sign that firmly believes in treating everyone fairly and with respect. He will go out of his way to help others, and rarely has a bad thing to say about other people. Let him know that you too care for others and are not one for being mean or judgmental. While the libra man loves to love, he also will not waste his time on a relationship he feels will not go anywhere. He generally wears his heart on his sleeve, and he also wants to know where he stands when in a relationship. Bottom line? Ditch the games, be honest! In general, the libra man is quite a confident guy who thinks highly of himself. If you can further boost his confidence and make him feel even more positive and happy with himself, then you'll most certainly be an important part of his life. The libra man has a good eye for art and creativity. This includes his style of dress, as well as his personal life, and work life. He will always give 110% in whatever he does, as long as he does not feel stagnant—like being 'trapped' in a work cubicle. Show the libra man that you too love adventure and creativity. Incorporate activities of such nature that grab his attention and keep him interested. So, what's the bottom line in how to make a libra man miss you? Hold his values but be confident and decisive! 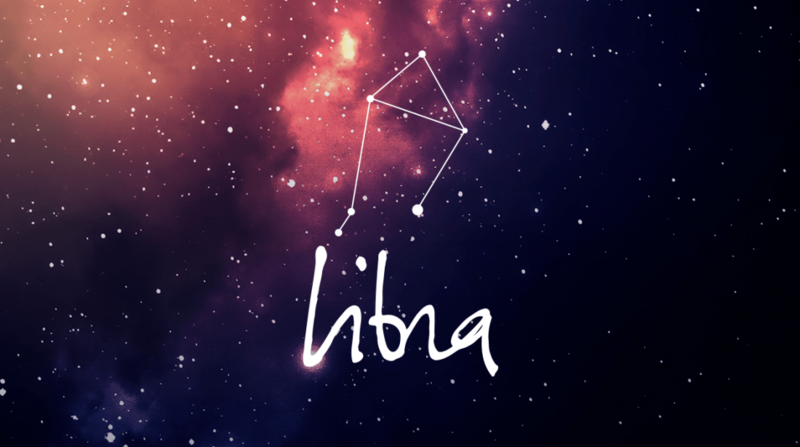 By using these tips and tricks with your libra man, you'll surely win over his love-filled heart and make you the apple of his eye.